You’ve asked each other for hands in marriage… which means you have asked each other to dance! 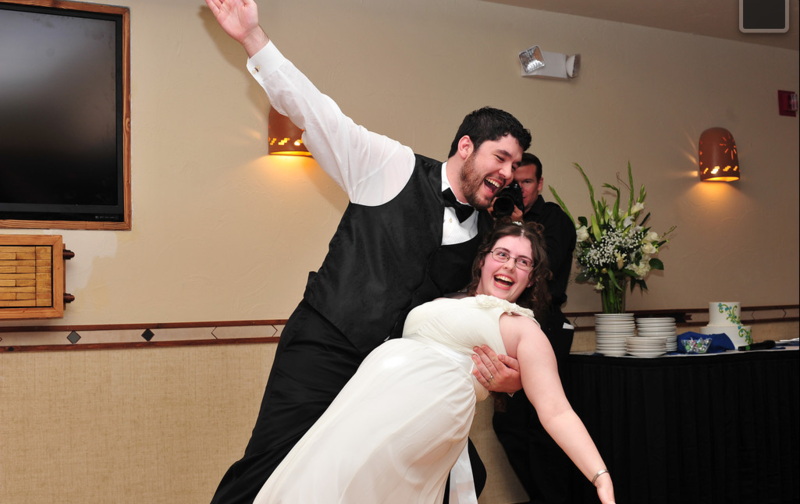 Learning to dance for your wedding is a fun and romantic experience. However, like marriage itself, dancing takes time and effort to get it right. 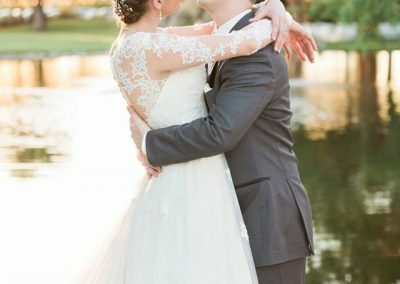 It is time to let our professional instructors prepare you and your fiancé for your big day. As your teachers we will guide you every dance step of the way, customizing to your needs. Together we will draft up the perfect moment, music and of course… the dance. Schedule a 30 min consultation for $15. 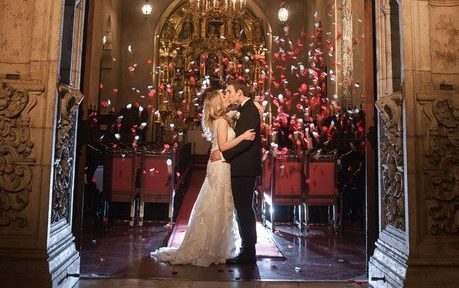 You can expect your personal dance professional to gather vital information about the wedding’s reception and sample your ability to move, as a couple and individuals. 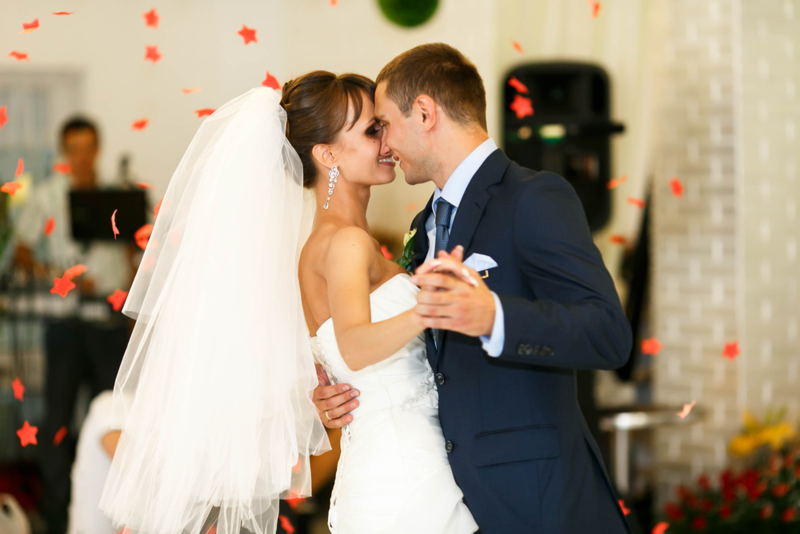 Then based off of your: ideal dance, song, and the experience you want to create, your committed instructor will then present you with a list of recommendations including just how many wedding dance lessons you will need. Good for all couples, especially those whom need help planning. Using your recommendations from your consultation, enroll in a starter package. You will never have to buy more than one at a time. Yet, dance lessons can range 20 – 40% off when you do our bulk packages. 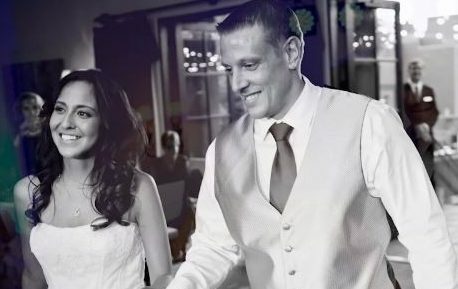 All wedding dance lessons are personal appointments for you and your loved one. You can have a group lesson with your friends and family for only $15 each additional per person. Connecting the bonds of your love and the two of you becoming one, is not only reserved for the day you get married. Certainly, don’t just settle for one brilliant moment in your lives! 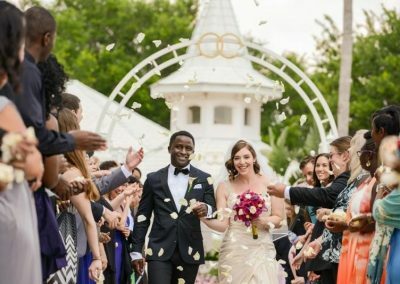 You will find that when you learn to dance with the love of your life you can passionately connect to your partner through dancing in the many years after your wedding. Private dance lessons range from $45 – $90. Specific dance teachers and coaches may differ in cost per lesson thus depending on their certifications and competitive accolades. Our average price is $75 a hour lesson and include up to 2 people. Start foundations for good lead and follow skills, balance and coordination Draft a dance plan to learn how to dance beyond your wedding! 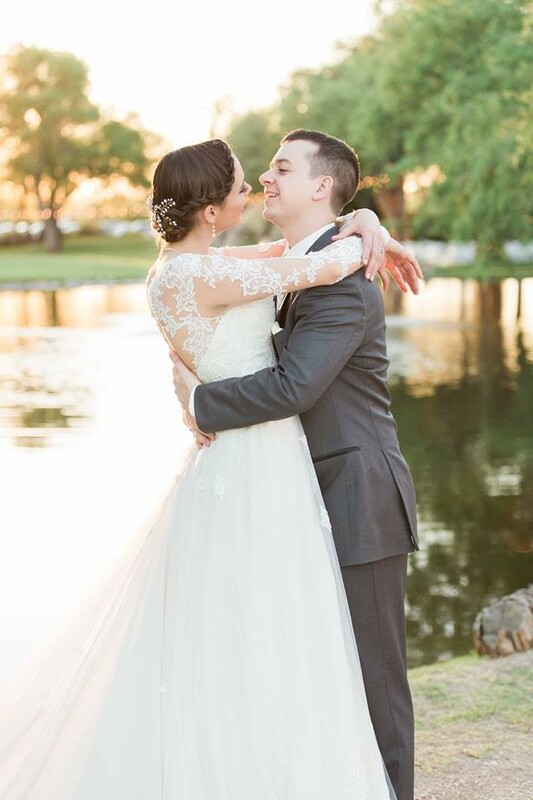 We can help prepare you for your wedding even if it’s tomorrow. Of course it’s nice to have more time, but don’t give up. We know how many things it takes to prepare a wedding. Call or Text 520-261-5237 us now and we will prepare you.